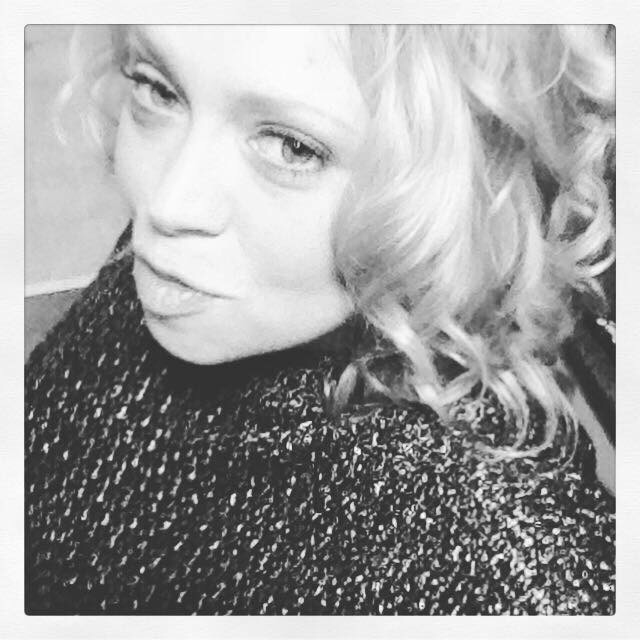 Hi there, I'm Carly, an Independent Avon sales leader operating and recruiting in the UK. I aim to give my customers the best possible service, and as orders and payments can be taken online, I take customers from anywhere in the UK. As well as selling Avon products, I am looking to extend my team of Avon representatives with the aim of building a strong network of people who are looking to start their own business with the potential of becoming a career. 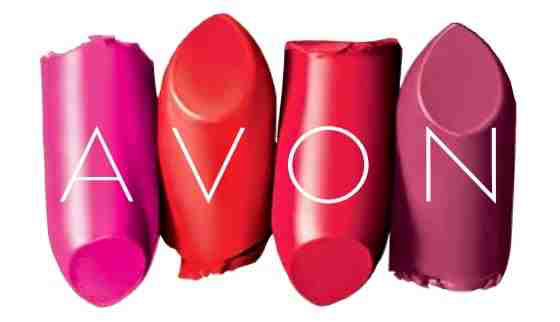 With Avon, you can earn up to 25% of your total sales every 3 weeks and the start up fee is only £16 which is taken from your commission out of your earnings from your first 2 campaigns. You get your first 2 campaigns brochures free as well so why not try it out? Also I have a blog where I review Avons latest products, hold competitions and prize draws, and record stories and anecdotes about my journey with Avon. Click here for our Twitter page!